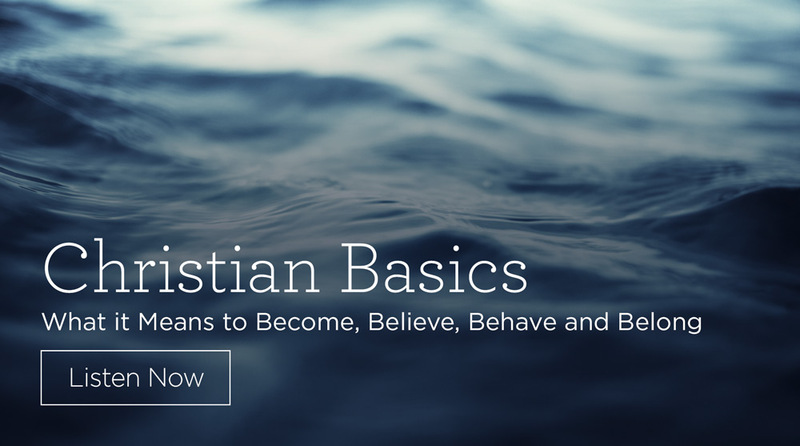 What does it really mean to be a Christian? 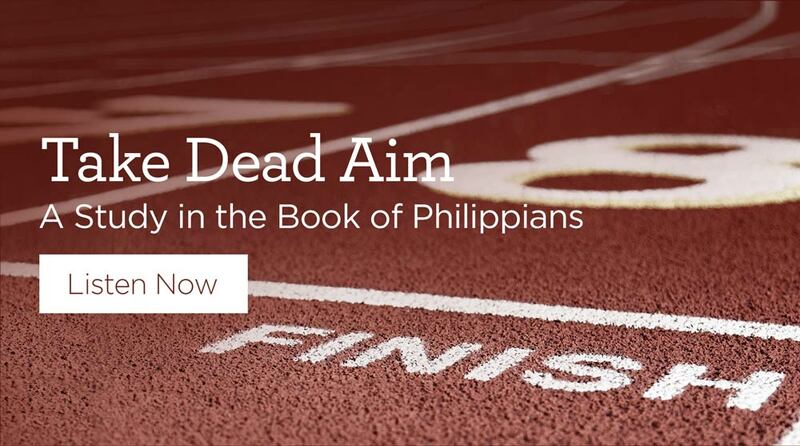 In this study, Alistair identifies the essential elements of the believer’s life, starting first with conversion and then elaborating the manner in which believers are to act out their faith "To be a Christian," he says, "is to declare that Jesus is Lord. 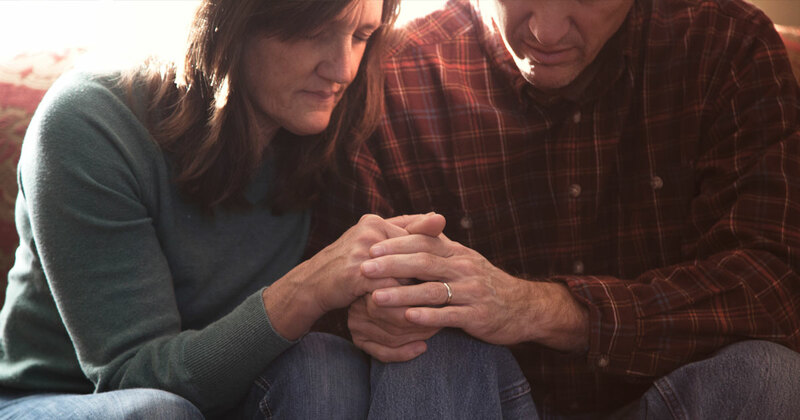 His Lordship affects both our minds - teaching us what to believe, as well as our morals - changing the way we live." 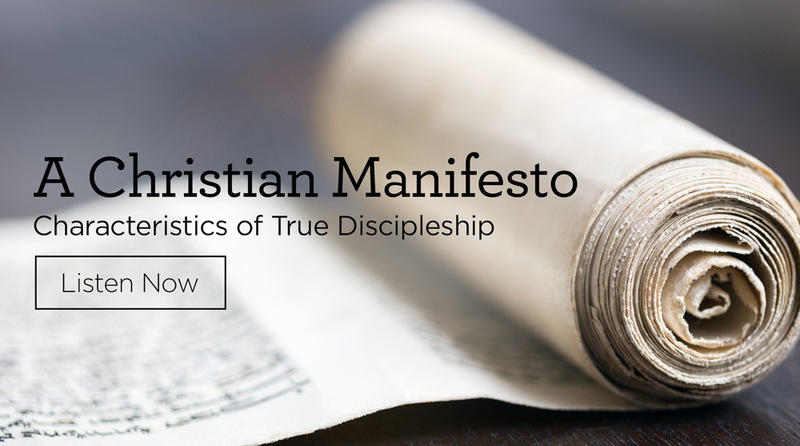 While each follower of Christ has a unique calling, all Christians share the same fixed features of genuine faith. If you share our passion for bringing the Truth of God’s Word to people around the world, consider partnering with us by becoming a Truthpartner! 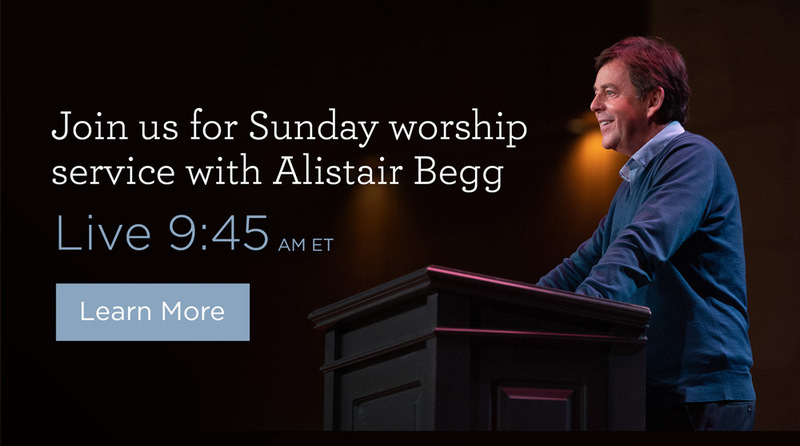 Join Alistair Begg and the congregation at Parkside Church for Sunday morning worship by watching our live stream. 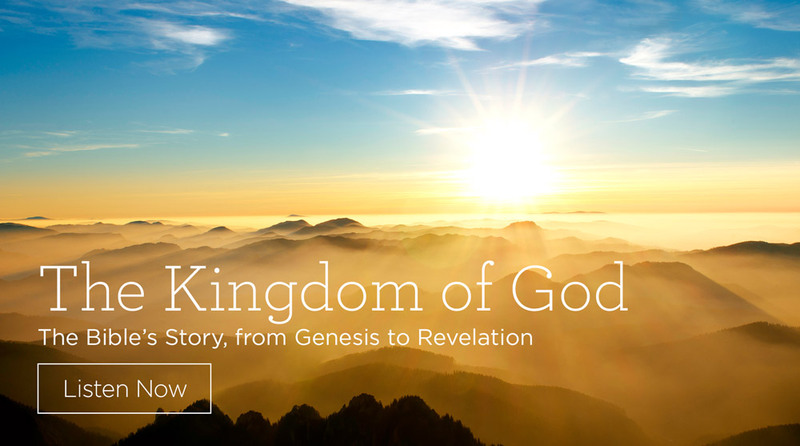 Beginning at 9:45 EST, you can watch the service live, in its entirety, as a supplement to your home church worship or if you’re unable to attend your local church. 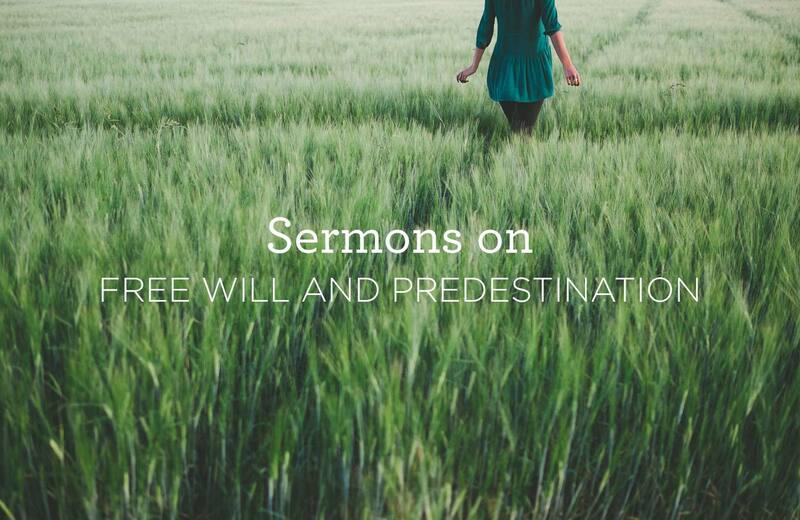 Each Sunday that Alistair teaches from the pulpit at Parkside, the service will be streamed on our website (visit truthforlife.org/live), Facebook page (visit facebook.com/truthforlife), YouTube channel (visit tfl.org/youtube-playlist), and ROKU channel (tfl.org/roku-download).